Sometimes you need a really good translation, you don’t have a lot of time, and you would like to speak directly to the person who is going to do the job. It could be a scholarly article for a peer-reviewed journal – or maybe you need someone to revise your annual report or to provide a summary of an important document. My job is to understand your needs and your terminology and produce a document that is carefully researched and flawlessly written. My goal is to make things easy for you: I will take full responsibility for your text so that you don’t have to worry about it.  I am a certified translator working in Montreal, with over thirty years’ experience translating from English to French and from French to English. I am also an experienced reviser, researcher and writer. History, sociology, political science, urban planning, literature, film and the visual arts are areas where I can help you produce top-notch written work in either language. Over the decades, I have also translated everything from nursing textbooks to municipal by-laws, and my language skills can assist you in many areas. © Catherine Browne 2019 - All rights reserved | Website designed by Wordpress-Man.